Lomé is the bustling capital of Togo. Built on the coast, across from the blue waters of the Gulf of Benin, the city of Lomé forms a harmonious relaxed and welcoming set. It has a sandy beach lined with coconut trees. 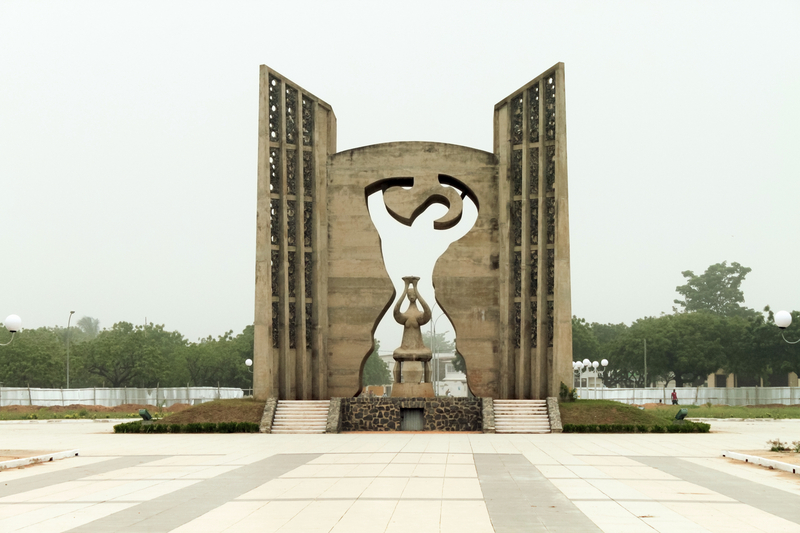 Lomé is a reflection of modernism and tradition. A blend of European lifestyle and a good dose of Togolese culture to discover.